NPR Board Welcomes New Public Director Carlos Alvarez will begin his term at the May 2019 Board meeting. March 13, 2019; Washington, D.C. - The NPR Board of Directors elected Carlos Alvarez as a new Public Director of the Board. His term will begin at the May 2019 Board meeting, filling an unexpired term vacancy on the Board. Alvarez was also elected to an initial three-year term beginning in November 2019. This election is subject to confirmation by the Membership during the annual Board election ballot this summer. 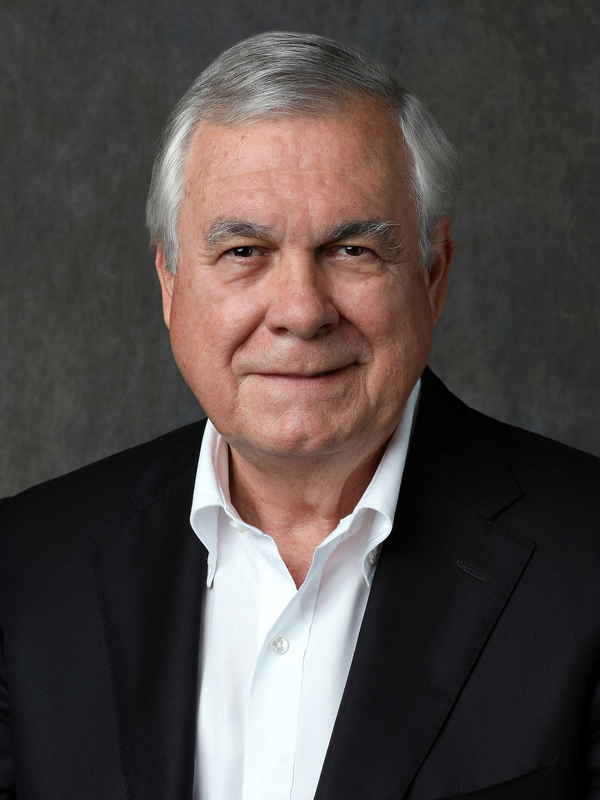 Carlos Alvarez is the Chairman and CEO of The Gambrinus Company, a leading craft brewer in the U.S. A member of Texas Public Radio in San Antonio, Alvarez donated $2 million to the station's campaign to relocate to a state of the art facility and significantly expand its operations. Alvarez currently serves on the boards of Davidson College, the World Affairs Council of America, and the World Affairs Council of San Antonio. NPR's rigorous reporting and unsurpassed storytelling connect with millions of Americans everyday—on the air, online, and in person. NPR strives to create a more informed public—one challenged and invigorated by a deeper understanding and appreciation of events, ideas, and cultures. With a nationwide network of award-winning journalists and 17 international bureaus, NPR and its Member Stations are never far from where a story is unfolding. Listeners consider public radio an enriching and enlightening companion; they trust NPR as a daily source of unbiased independent news, and inspiring insights on life and the arts. Learn more at npr.org/about or by following NPR Extra on Facebook, Twitter andInstagram.